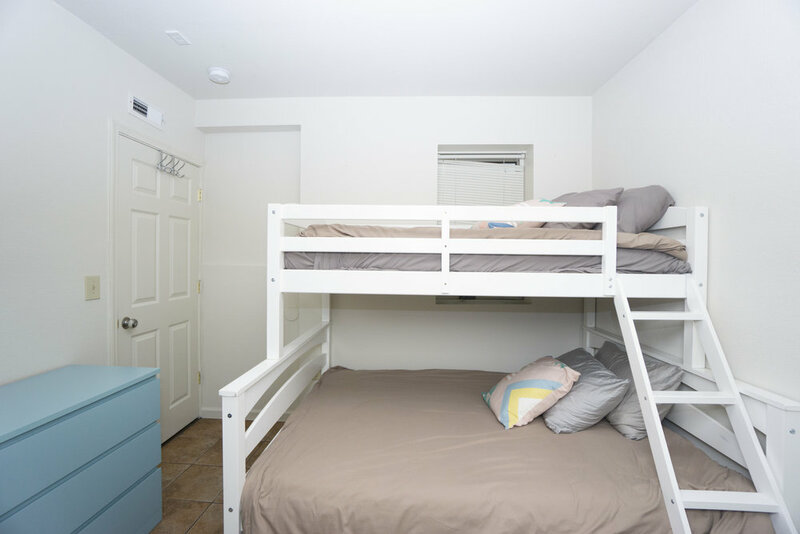 Private Room 7 — Academic Housing Rentals Inc. This is a room in a fully furnished 7 bedroom house in Downtown Berkeley. The house features a kitchen, a study room, three bathrooms, a laundry room, and a living/dining area. Featured in this apartment is a beautiful kitchen and eat in area. 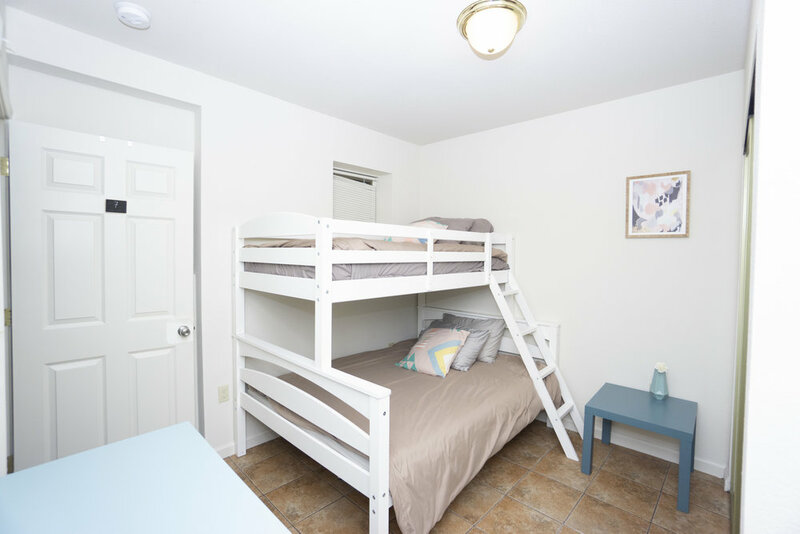 This room includes two full-size beds as well as desks for a comfortable study space, and a large dresser for extra storage, a nightstand and closet space.